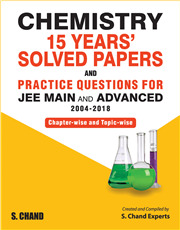 Since the advent of the IIT entrance examination in 1960, its pattern has undergone drastic changes, the most considerable being the segregation of the exam into ';screening' and the ';main examination', in 2000-05; introduction of joint entrance examination (objective type) in 2006; followed by the initiation of the JEE Main and Advanced examinations in 2013. 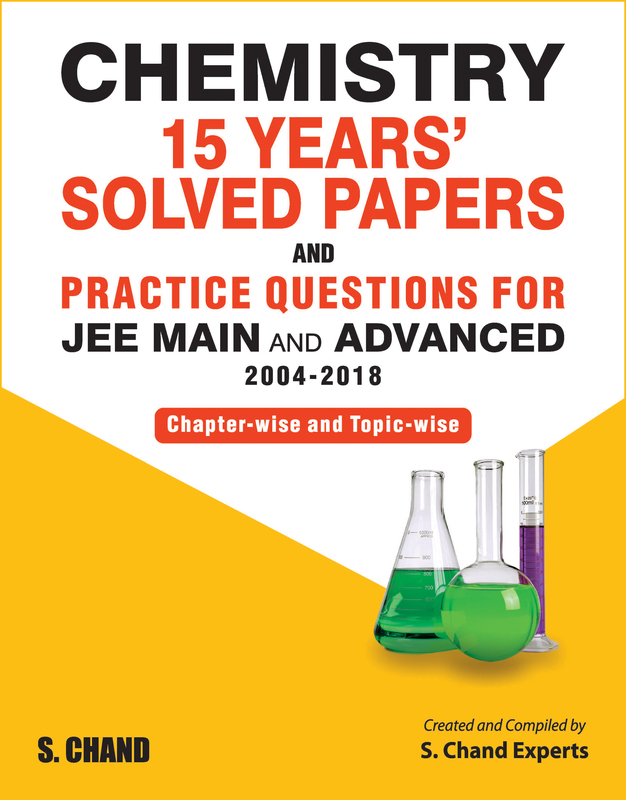 Our experts have created Chemistry: 15 Years Solved Papers for JEE Main and Advanced keeping in mind a distinct pattern emerging 2000 onwards and have covered all previous years' questions from 2004. We have chosen solved questions from the year 2004 in order to apprise students of at least two years' of ';subjective type' (numerical value) questions asked in the IIT entrance exam. The book has chapter-wise and topic-wise segregation of questions for concept building and enhancing problem-solving skills.